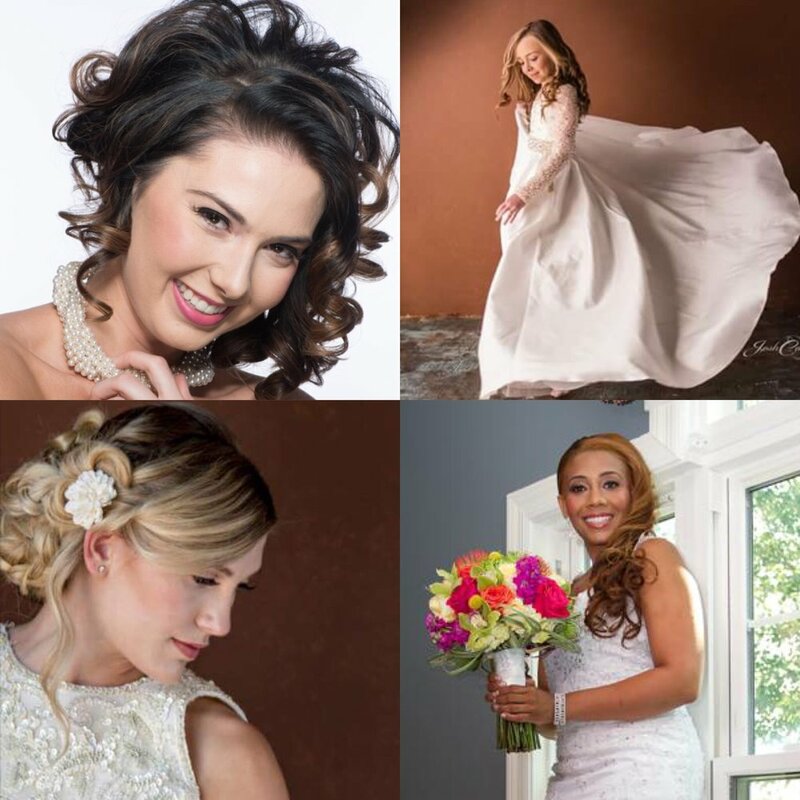 The Beautification Lounge provides Beauty Services that prepares you for your Special Events or just because! We provide Mink Xtreme Eyelash Extensions, Professional Makeup Application, European Spa Facials, and Brow Shaping & Tinting. Are you planning your special day? Get Ready with The Beautification Lounge. You will have your makeup done in the comfort of your hotel suit, our studio, or your Vendor Suite. We will be available for photos before your ceremony making sure everyone looks their best while the Photographer capture you and your family and friends in an array of joyful special moments. Go ahead and take time for yourself. The Beautification Lounge offer several European Spa Facials treatments. Our skin-care treatments include exfoliation, steam, moisturizers, masks, peels and massages. They remove the dry, dull skin cells from the skin's surface, massage the muscles to increase circulation, remove clogged pores and completely hydrate the new, fresh layer of skin. Schedule your appointment today!